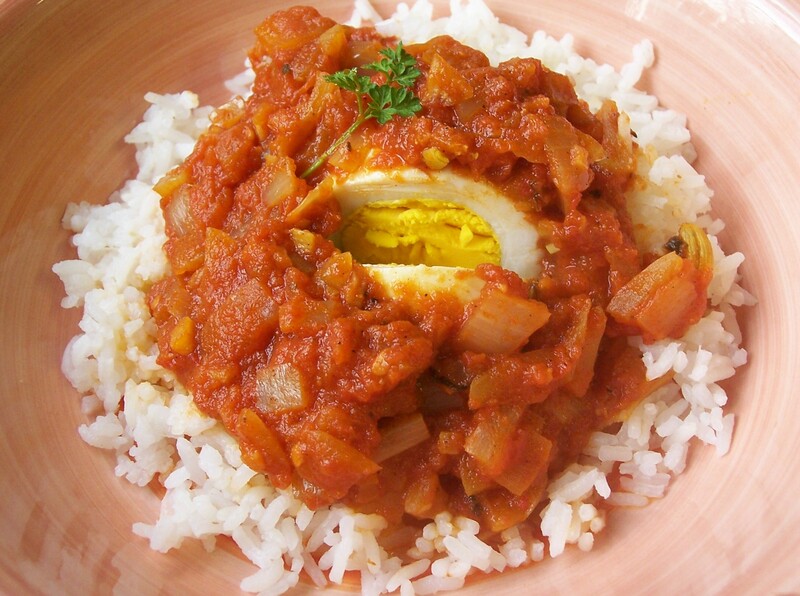 I was looking for some special egg curry and got this one. It’s a really really super one. Thanks for sharing this recipe. Thank you Chris & welcome to my site! I am glad you enjoyed the recipe.